Looks like he's using his New Balance kit with the logos covered at the moment. How long until he's using new kit do we think? Wouldn't surprise me, they spent big money on ABD so not afraid to payout. 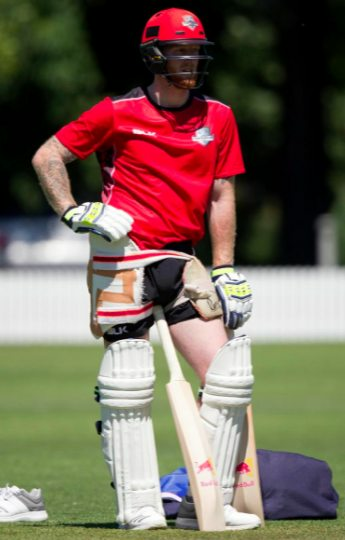 Plus with Stokes being the IPL poster boy it'd make sense. His bat clearly has a red bull sticker so It’s obviously made by red bull. Just like the f1 cars!! Are those Keeley bats? Why is he using a low middle bat? because he always has used low middle bats? 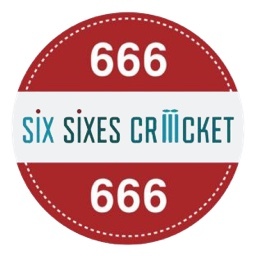 like the NB 1080, steve smith profile.. I want a Red Bull bat! If he just removed the stickers from his existing bats I'd guess they're FC Sondhi made, but they could be literally anything. 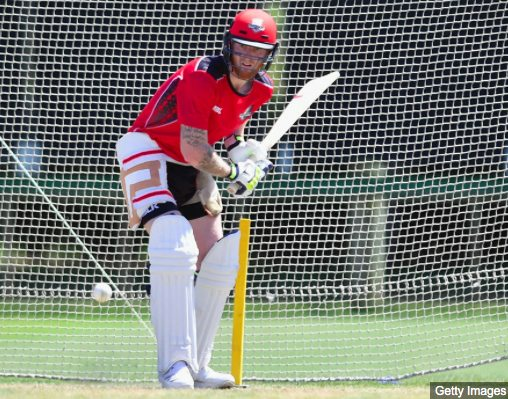 The bats are proportionally size-6 or shorter for his height which explains why he is using mid-low-low middle. 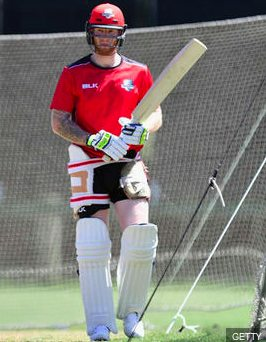 A batsman who is the height of Ben Stokes and is using a standard SH bat, is proportionally using a much shorter bat for his height. 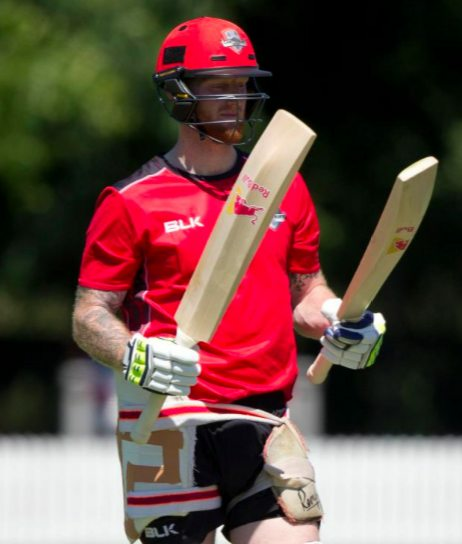 I am 5'6'' and size 6 bat or a shorter bat would be, proportionally, the same size bat as Stokes is using. I have said this before and I say it again, bat sizes as we know and use are wrong! Short batsman like myself when we are using a SH bat are actually using an oversized bat for our height. Page created in 0.816 seconds with 47 queries.